Cafes have been popping up all over Singapore in recent times and for good reason too. Want good coffee? Or a quiet place to catch up with friends? Or somewhere with good food and a nice ambience? Want it all? Cafes, and in particular, hipster cafes, have got it all. If you’re someone that takes your coffee and food very seriously, LocoMole is about to introduce 25 hipster cafes in Singapore that will blow you away (or straight to the cafes). Most of you probably know this cafe’s sister – Wheeler’s Yard (remember those iconic insta-worthy blue gates and brick walls?) I now introduce to you – Wheeler’s Estate! Set on two acres of lush greenery, this cafe is not simply a cafe. It consists of a restaurant, cafe, bar and even an outside events space. Perfect for that weekend catch-up over piping hot coffee and scrumptious scrambled eggs on toast. Address: 2 Park Lane, Seletar Aerospace Park, Singapore 798386. Do you love eggs as much as I do? If the answer’s yes, then you absolutely have to visit Hatched at Holland Village. With a menu full of eggs, you won’t be surprised when you find out how egg-cellent (haha) the food is. You’ll be able to choose from a simple eggs-on-toast option or fulfil your adventurous side by customising your own meal. And with its quirky decor and beautiful hanging pot plants, this place will be a hit on your Instagram as well. Address: 267 Holland Avenue, Singapore 278989. Last time I was here, I expected a 10-15 minute wait as you would expect at most cafes. However, my friend and I ended up waiting 20 minutes for a table! That’s how popular this cafe is, even on a weekday. And popular for good reason too. 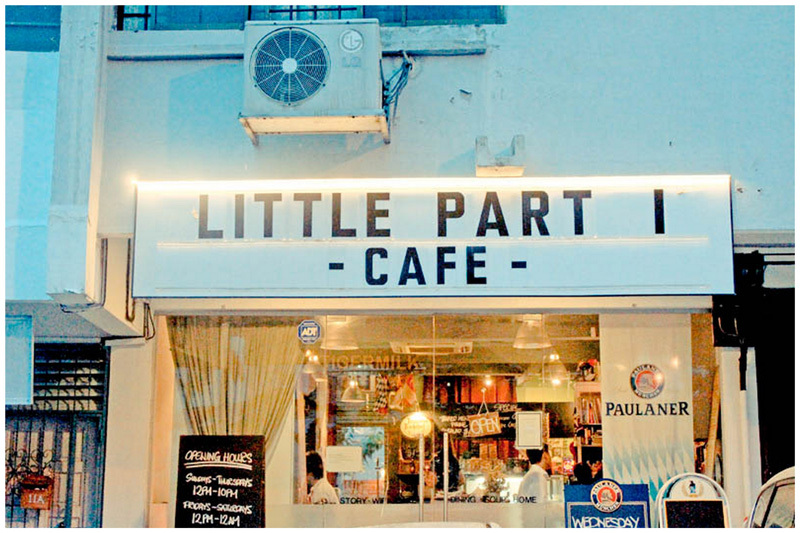 Hidden amongst a row of shophouses, this cafe is truly a gem in the wall. With a typical brunch menu, their addition of craft beers to the menu is what makes them stand out even more. Perfect for having a simple brunch meal with a friend over a couple beers, Lola’s is the place to go! Address: 5 Simon Road, Singapore 545893. I think “hidden among a row of shophouses” can be a sign that the cafe is going to blow your mind away, because that’s what Little Part 1 has done. Unassumingly tucked away in shophouses located behind Thomson Plaza, this little cafe has the most amazing chicken drumlets/wings you have ever tasted. Forget East Coast Park barbecue chicken wings, Little Part 1 is where it’s truly at. Open till late most days, they not only do a fantastic dinner menu, their house beers and cider are pretty good too! They even provide playing cards and games that are free to borrow, so be prepared to spend a few hours here. Address: 15 Jasmine Road, Singapore 576584.
Who doesn’t love ice-cream? Welcome to Ice Cream Chefs, home to ice-cream flavours like Milo Peng, Cha Yen, Sour Soppy, Earl Grey Tea Latte and With Love, Rose. These flavours are making me drool. With all 100% home-made ice-cream and waffles, this place is truly a gem. Your kids will also definitely love choosing mix-ins for their ice-cream and watching how they are mixed-in through the glass panel! They also do ice-cream cakes which are customisable, so remember to check them out when you’re in need of a cake! A bonus is their super friendly lady boss, who is an absolute treat to chat with whenever she’s in store! Address: 12 Jalan Kuras, Singapore 577727. With a 4.3 star rating out of 5 on Google, forget about Starbucks and Coffee Bean! 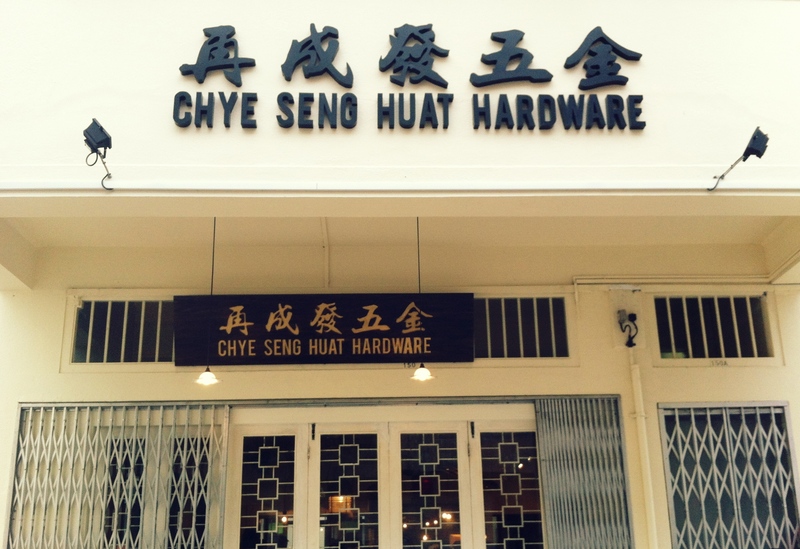 Head down to Chye Seng Huat Hardware for your next coffee fix instead. CSHH means “to flourish again” and the name pays tribute to the hardware heritage of the site and vicinity. They aim to not just serve great coffee, but also educate customers on coffee making! With a 360 degree bar, you’ll get a great view of how your coffee is made by the baristas. They also have a C-Platform on the second floor which is equipped with state-of-the-art coffee machines and gadgets that will allow you to be immersed in all things coffee. 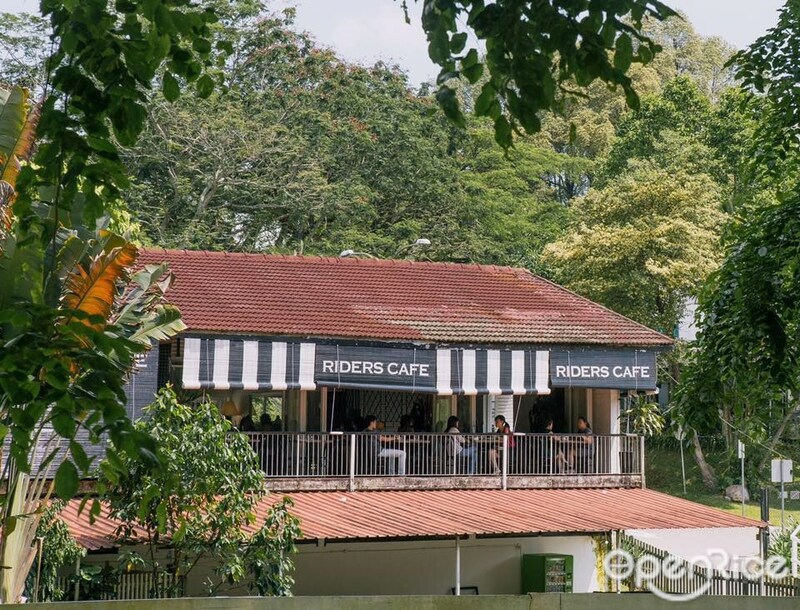 Located at the Seletar Aerospace Park, this cozy little cafe has retained its colonial architecture and the surrounding gardens, making for the most picturesque view while enjoying your meal. Wildseed has a typical brunch menu but is open until 7pm from Tuesday to Sunday and transforms into the new hipster bar that everyone is talking about. If you have kids, bring them along for dinner and then send them off to the near-by playground while you enjoy a well-deserved cocktail or beer. Address: 3 Park Lane, Singapore 798387. Walking past Old Habits, you would never think that it was a cafe. Stocked to the brim with old-school antiques and vintage furniture, it looks more like an antiques shop. But step inside and be surprised by food items such as Coconut Kueh with French Vanilla ice-cream and Popcorn Matcha Latte. They also have vinyl records which can be played on request! 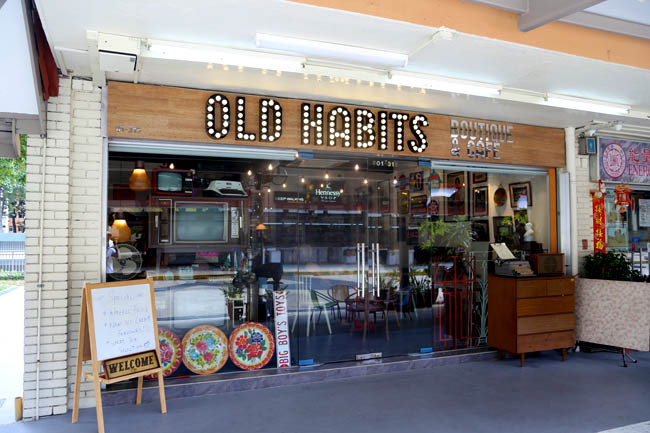 Take a trip back to old school Singapore and have the best afternoon of your life reminiscing about the “good ol’ days”. Address: 38 Telok Blangah Rise, Singapore 090038. Chilli Crab Meat Croissant! And a unicorn painting on the wall! And giant Yakult bottles perfect for your Instagram! Open until 10pm daily except for Tuesdays, Foxhole Cafe might be your new favourite hangout spot. An extension of the Pourover Bar, you can expect amazing coffee with specialty beans imported from Melbourne, Australia. 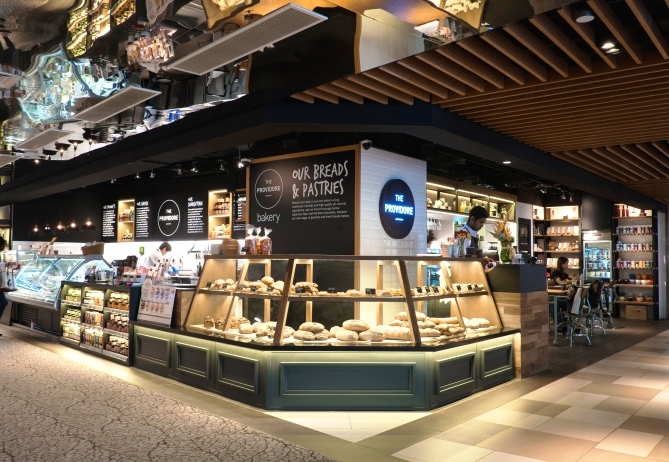 Experience the best of both worlds – local Singaporean dishes with a twist paired with Australian coffee. Address: 1189 Upper Serangoon Road, The Midtown at Hougang, #01-18, Singapore 534785. 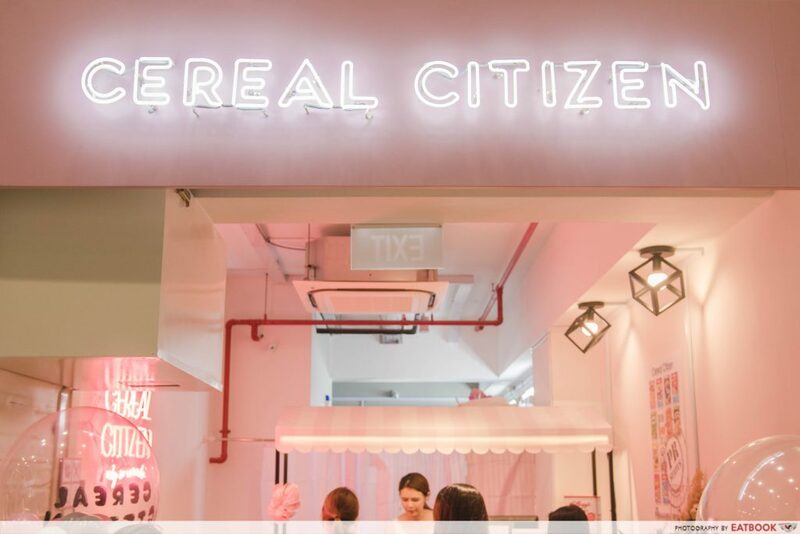 If you follow Singapore blogger Bong Qiu Qiu, then you will already know of Cereal Citizen! Her “third child”, Cereal Citizen is a little cafe located at Midtown that serves up exotic cereals from all over the world and their speciality – Crododos! The birth child of croissants and donuts, they serve both sweet and savoury crododos and you also have the option of pairing it with their milkshakes and icecreams! What a perfect way to spend your day, eating cereal, crododos and enjoying milkshakes. Address: 1187 Upper Serangoon Road, The Midtown at Hougang, #01-47, Singapore 533971. I found out about this place after one of my close friend’s brother started working here. And what an absolute gem FatCat is! They offer ice creams and waffles as well as coffee and beers at affordable prices. Think a glass of wine at only $5, what a steal. You’ll also expect super fresh desserts as their plated desserts change daily and are limited because they are made with the freshest ingredients that they are able to get their hands (or paws) on for that day. I’m sure their cafe name is unintentional, but every time I leave, I imagine that my joy is similar to the joy of a Fat Cat. Address: Block 416 Bedok North Avenue 2, #01-25, Singapore 460416. Address: 30 Jalan Pari Burong, Singapore 488696. 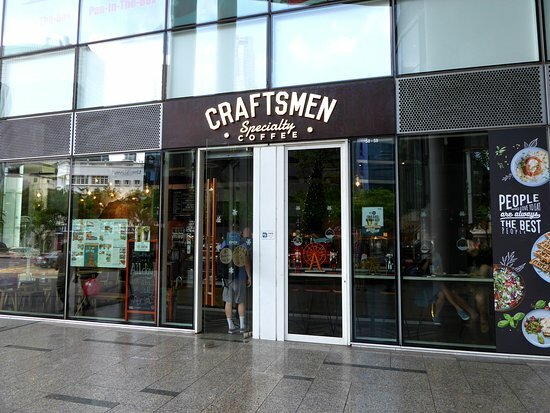 I think most of us here are familiar with Craftsman Speciality, or we’ve been well acquainted with this cafe through Instagram. And for good reason too as this cafe does amazing coffee! If you love coffee, you need to check out cafe. They serve classic lattes and mochas, but also do more fancy coffees such as cold brews and V-60. They also stock coffee gadgets, beans and accessories, so come down for a cuppa and leave with your own equipment to make your next cuppa! Address: 2 First Street, #01-01 Siglap V, Singapore 458278. “Are we in Australia or Singapore?” was the first thing that came to mind when a friend told me about this place. 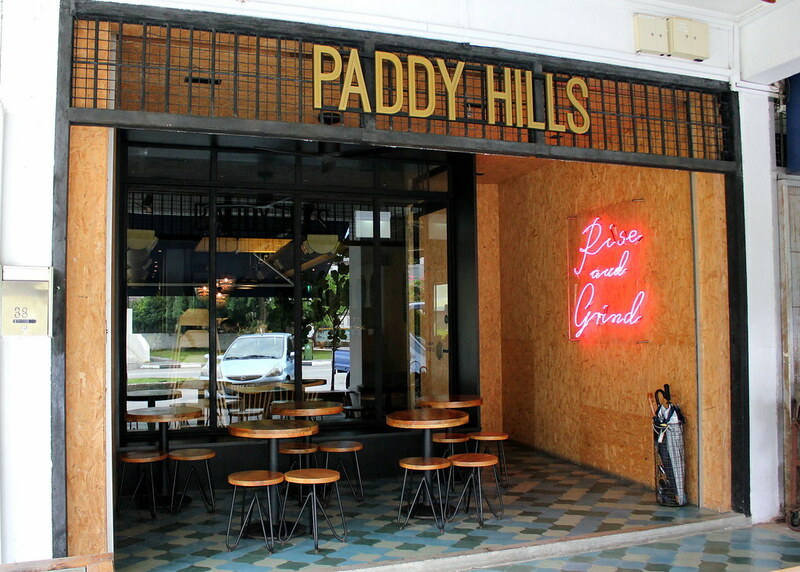 Paddy Hills is an Aussie-inspired cafe which does a cafe menu in the day and transforms into a tapas bar in the night. Located in the city but still sufficiently hidden away that you can enjoy a quick meal here, Paddy Hills serves up a mean coffee with their speciality coffee beans that you must try the next time you are here! Address: 38 South Buona Vista Road, Singapore 118164. I think we all already know Tiong Bahru Bakery and their scrumptiously delicious croissants. Flaky, buttery, baked to golden brown perfection, I can go on all day about them. If you haven’t tried them, then you definitely have to! Aside from their perfect 10/10 croissants, you also have to try their amann’s, which will forever have my heart. 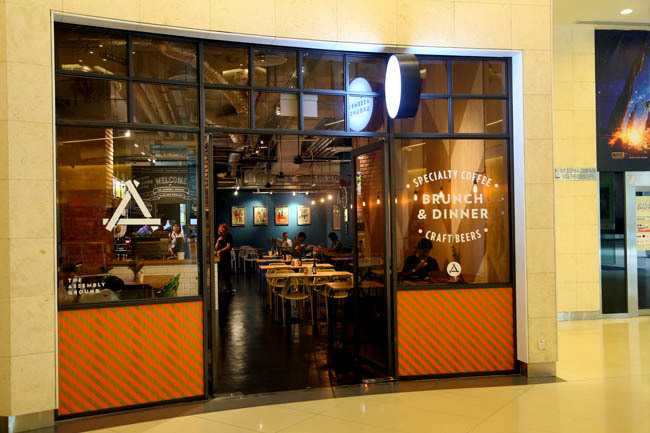 A quick tip if you are looking for a hearty meal before you sink your teeth into their delectable croissants, visit their Raffles City branch for pastas and burgers which are also pretty good! Address: 56 Eng Hoon Street, #01-70, Singapore 160056. Be prepared for food served to you in true hipster style at this cafe. Order a serving of Mac’ and Cheese or Eggs Benedict and watch as it is served to you in a mini frying pan! With an outdoor seating area that overlooks the river and its surroundings, Whisk & Paddle is perfect for date night or a family dinner with loved ones. They serve typical cafe items but be pleasantly surprised when you order Eggs Benedict and it comes served with waffles instead of bread! Address: 10 Tebing Lane, #01-10, Singapore 828836. 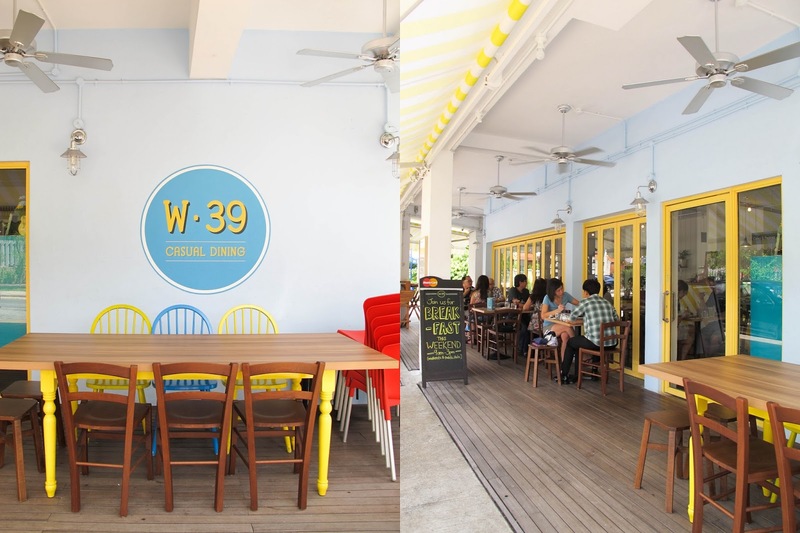 Open until 10pm daily except Mondays, W39 serves up European styled dishes and throws in local Singaporean and Asian ingredients that make the dishes truly special. Think Sake mussels with fries, Assam Fish with Rice and Nasi Lemak with Roasted Chicken Thigh. I am salivating. They also serve cakes and breads and have plenty of vegetarian options for those who prefer not to eat meat! Although a little far away (I am truly a North-Sider), this cafe seems well-worth the travel down! Address: 39 Jalan Mas Puteh, Singapore 128367. Riders Cafe has been around since 2007 and is well-loved by the early era of hipsters. Located within the Saddle Club in Bukit Timah, you’ll be surrounded by lush greenery and horses, truly the best combination one can ever think of. Although it is quite difficult to get here without a car, I can assure you that Riders Cafe is well worth the trouble! Address: Bukit Timah Saddle Club, 51 Fairways Drive, Singapore 286965. Necessary Provisions work on ensuring the best coffees, teas, food and craft beer in a socially responsible manner. Because they are so keen on ensuring only the best for customers, they have created their own home blend, Thumper, after countless experimentations with different beans. Their menu, while small, contains exciting dishes such as Sambal Fried Rice and Luncheon Meat Fried Rice (my absolute favourite)! They also have daily specials created based on the fresh ingredients they have in stock. Address: 21 Eng Kong Terrace, Singapore 598993. Ever since I started dating a vegetarian, any eatery that does vegetarian dishes has become a must-visit for me. So when I found out that Wild Honey has 7 vegetarian dishes, it became an immediate to-do. When I googled online, they name their dishes after places such as Spanish, Parisienne, Norwegian and Flinders Lane. I was so intrigued and after reading the short blurb of each dish, I knew I was going to love this place. Aside from mind-blowing mains, they also serve afternoon tea and desserts! A must-visit if you’re looking for your mind to be absolutely blown-away. Address: Scotts Square and Mandarin Gallery. 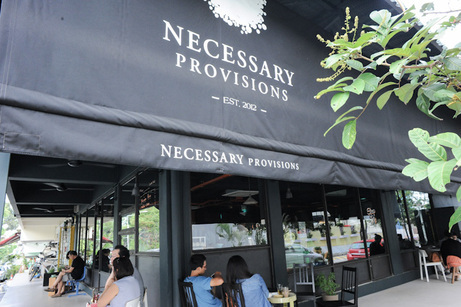 With 8 locations scattered across Singapore, you are never really too far from a P.S Cafe. They have such stunning architecture at all 8 locations that will ensure that your next Instagram post will be a hit! While I’ve personally never been to any of their locations, the long lines outside their Orchard branch is a clear indication that its popular and serves food that keeps the hordes coming back! With its high ceilings and beautiful decor, P.S Cafe is the perfect place to spend hours at while devouring a good book and a slice of cake. Address: 390 Orchard Road, #02-09A, Singapore 238871. Did you know that clothing store Benjamin Barker is the mega mind behind The Assembly Ground? I never knew until my mum got a voucher for this cafe last weekend! They serve amazing fusion food and are open for both brunch and dinner. With dishes like Rendang Mac & Cheese, Hae Bee Hiam Aglio Olio and Laksa Pasta Mai Hum, the wide array of fusion dishes that they have make this the perfect place to bring your grandparents to for a meal. Who says hipster cafes only serve hipster food that the older generation will never appreciate! Address: 2 Handy Road, #01-21, Singapore 229233. 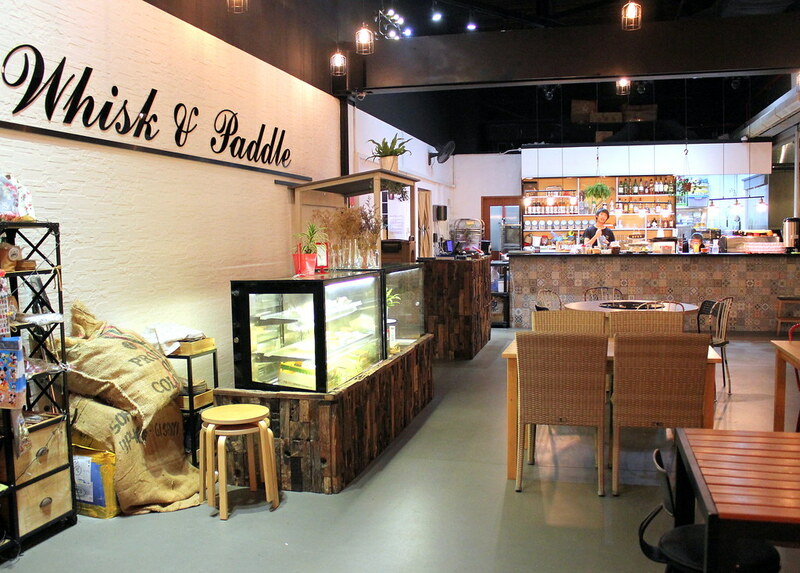 The Providore – a cafe, deli, bakery, grocer and cooking studio all in one. It’s literally your one-stop pit stop for everything you could possible need! They have 4 different locations scattered across the CBD and Orchard, but my favourite has to be Mandarin Gallery one with its super open concept. My favourite thing to order from them? Their afternoon high tea set! The high tea menu is a great way to try a few of their little bites and still feel full. I also highly recommend their Lobster Mac & Cheese which was extremely yummy. Address: 7 Raffles Place, Singapore 048625. 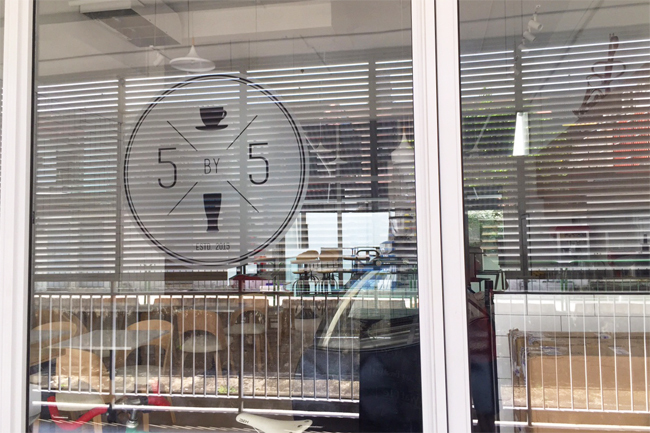 Five by Five is a cafe and bar that is open until midnight daily! With its white-tiled counters, black bar stools and low hanging white lights, this is a minimalist’s dream cafe. They serve amazing drink concoctions such as their Matcha Latte which has been very well received as well as draft beers. They also do savoury mains such as Chicken Bleu, Japanese Beef Stew and Mac & Cheese aside from the typical brunch meals. Address: 9 Sin Ming Road #01-03, Thomson V One, Singapore 575630. Last but not definitely not least, is boutique and cafe – Boufe! I think everyone knows them for their Instagrammable dessert – the Unicorn Cake and the Milky Way bar! Aside from the Sweets, they have a pretty impressive dinner menu that is well worth checking out. With mains like Ba Chor Hey Pasta, Tomato Crab Pasta and Boufe Breakfast Don, this cafe clearly does fusion food very well! You’ll also be pleased to know that their more brunch menu items are served all day from 10am-7pm, so it’s never too late for breakfast! Address: Phoenix Park, 308 Tanglin Road, #01-01, Singapore 247974. 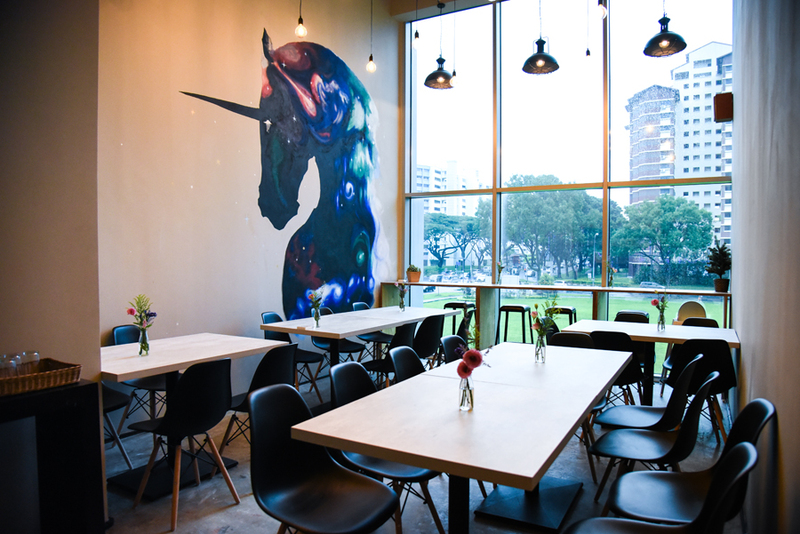 Whether you’re on the hunt for a good cuppa before work or looking for a quaint, quiet place to relax after work, you’ll definitely be able to find somewhere with these 25 cafes scattered all across Singapore! If you’re a foodie and cafe food just isn’t enough to satisfy your hunger pangs, check out our Must-Eat Food Trail for more delicious times!